Learn how to create a dynamic Web blog using the Ruby on Rails programming environment and the Ruby programming language. Learn how to create an interactive Web blog that allows visitors to register and post articles and comments. You'll see how to use the Ruby on Rails framework environment to create a full-featured Web blog using the Ruby programming language and the MySQL database server. We'll walk through the development of a complete Web blog application. During the course, you'll see step-by-step how to create all of the software and database objects used in the application. We'll begin by looking at exactly what the Ruby programming language is. 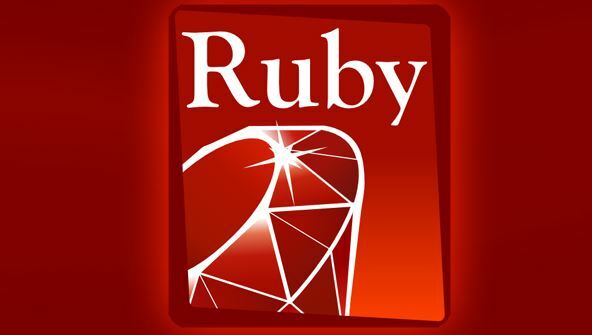 Ruby has taken the Web world by storm, providing an object-oriented approach to Web programming. Its simplicity and user-friendliness make it ideal for beginning programmers to use to dive into the world of dynamic Web sites. After going through the basics of Ruby programming, we'll turn to the Ruby on Rails framework environment. Ruby on Rails is a relatively new, but already very popular, player in the world of dynamic Web sites. We'll go through the steps of creating the Ruby on Rails framework and then modifying that framework with Ruby programming to customise your Web site just the way you want it. At the end of this course, you'll be able to use the techniques you've learned to build and customise your own dynamic Web application. Lesson 1- What Is Ruby? From the moment that you enrol in Ruby Programming Fundamentals you will become an integral part of our learning community. You will experience the perks of classroom studies such as chatting by the water cooler or sharing your opinion on a specific task, all in your own home.